London is jam packed with rock ‘n’ roll history. During this tour, you will have the chance to explore major musical hotspots and re-live moments of musical significance across the city. All tours are completely bespoke, so whether you are a die-hard Hendrix fan or a Beatlemaniac, you will be taken to the places that will interest you. Many of the world’s most famous (and notorious) artists found their feet in London or spent time in the city. You will visit the spots where ground-breaking moments took place, including art galleries, night clubs, venues and drinking dens aplenty. 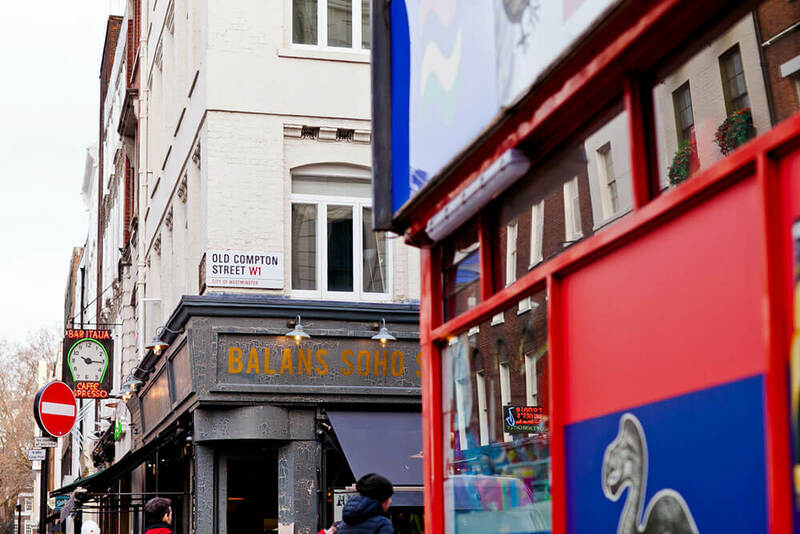 You can even go for a drink in a prison cell, located inside the old Soho courthouse which tried John Lennon, Keith Richards and Mick Jagger! London is the perfect place to spend a day in the shoes of some real rock ‘n’ roll royalty. You will be shown the sights by your driver guide, a fellow rock ‘n’ roll fan. Many of our drivers have a real investment in London’s musical history and they can tailor your private tour to your interests. They will share their own memories of the capital as a rock ‘n’ roll hotspot and take you on the trip of a lifetime. See the place where the Rolling Stones played their first ever live performance and where many secret gigs were hosted by the likes of Genesis, Iron Maiden and Prince. Located in Mayfair, this rather nondescript flat belonging to Harry Nilsson was the site of two famous deaths. Keith Moon and Mama Cass Elliot both died here, 4 years apart. A complete coincidence? Or a jinx of rock ‘n’ roll? This was the site of many drinking dens and music venues frequented by rock ‘n’ roll artists from around the globe. 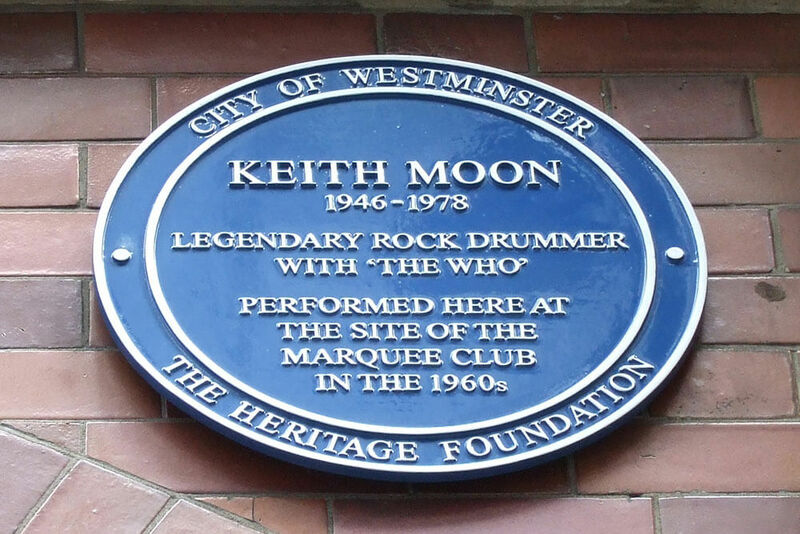 See the location of famous venues like The 2i’s, The Marquee Club and Ronnie Scott’s. 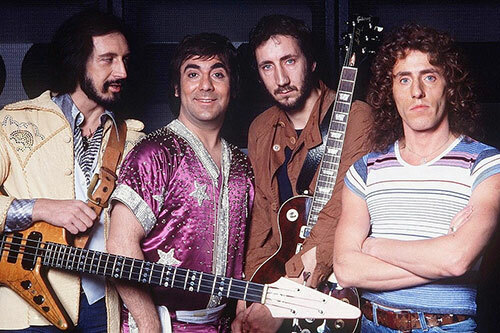 Any rock ‘n’ rollers with an interest in the history of music, through to the present day. 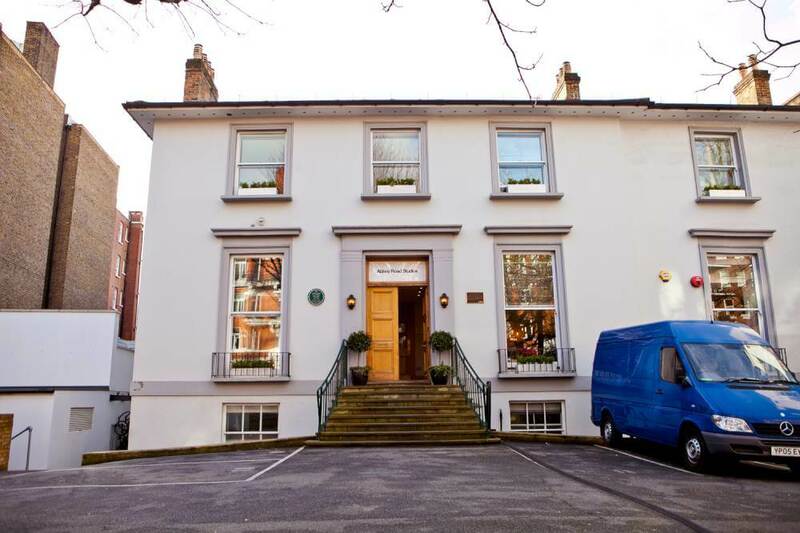 So if you wish you’d spent A Day in the Life of The Beatles and other rock ‘n’ roll legends Yesterday, don’t let it become a Beast of Burden – we can help. After all, It’s Only Rock n Roll! Don’t worry about Crosstown Traffic, just hop in one of our cabs. We guarantee Satisfaction. Why tour rock ‘n’ roll London in a black cab? You could take rock ‘n’ roll walking and bus tours around London. So why choose a black cab instead? Walking tours and bus tours will only show you a small part of London. They are limited to certain times, and you will be sharing your tour with lots of other people. When you choose to take a road trip with Black Taxi Tour London, your tour will be completely unique. Just tell your guide about your interests and you will soon be on your way to some of the most famous rock ‘n’ roll haunts in the city.